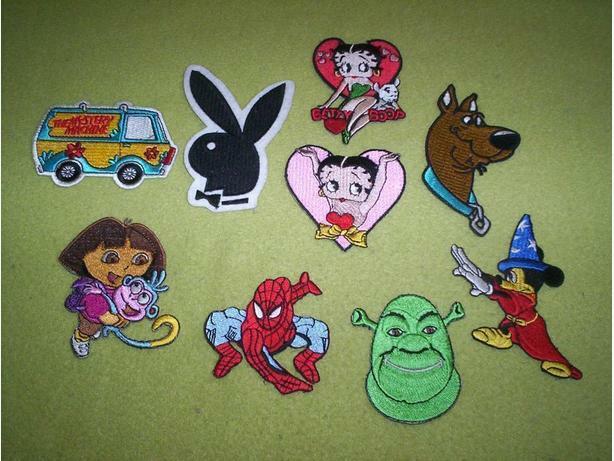 Each patch is for $5.00. Never has been ironed or sew on anything before. In excellent condition.